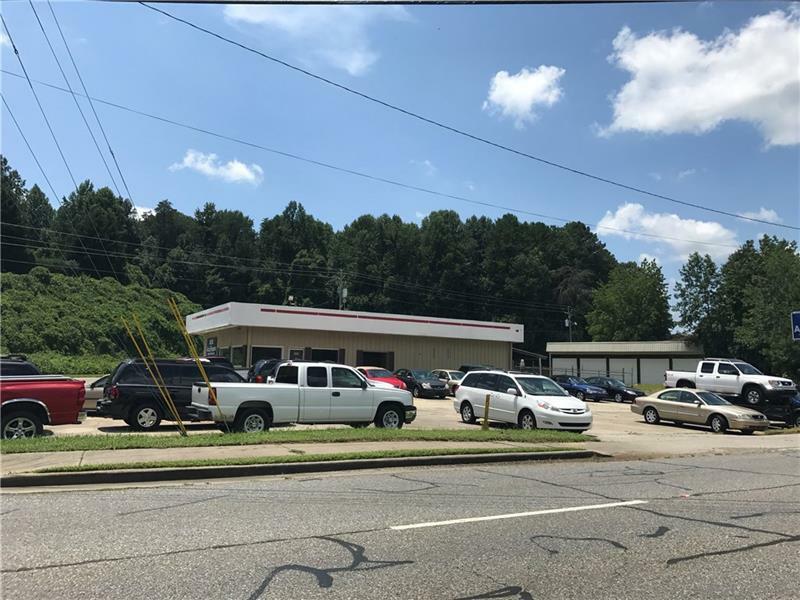 Property is currently a used car dealer. Recent complete remodel to open up space. Square ft. offers dual opportunity with two entry. Interior includes 2 bath/ easily split for rental. 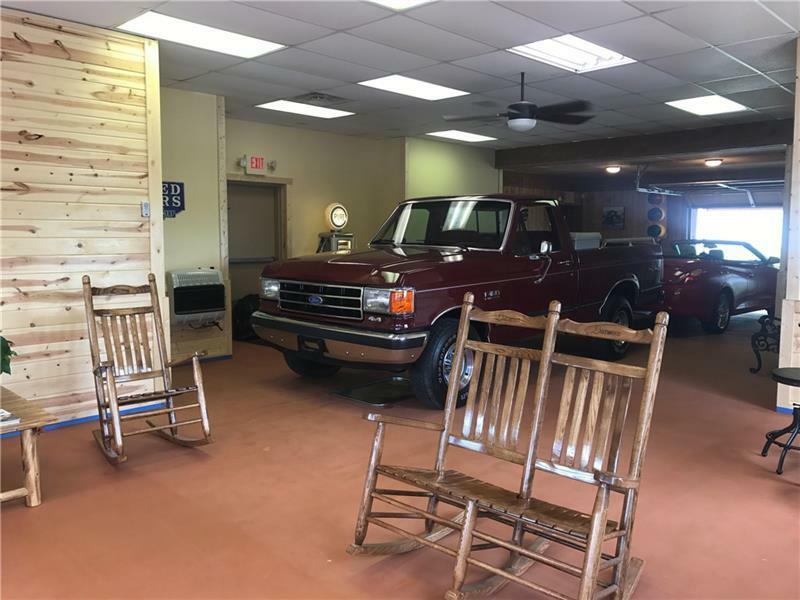 Great location for retail country store or convenience store. 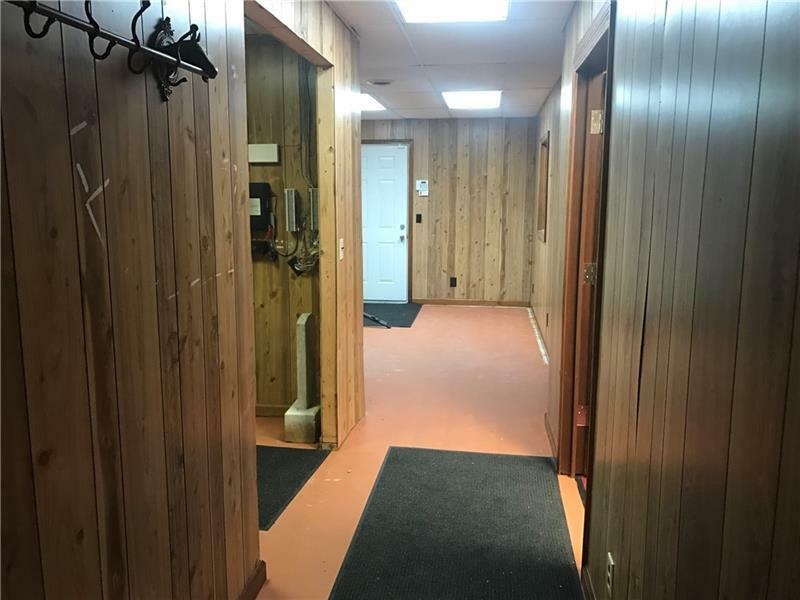 Building in back and fenced area with back offices could be leased out for additional income. 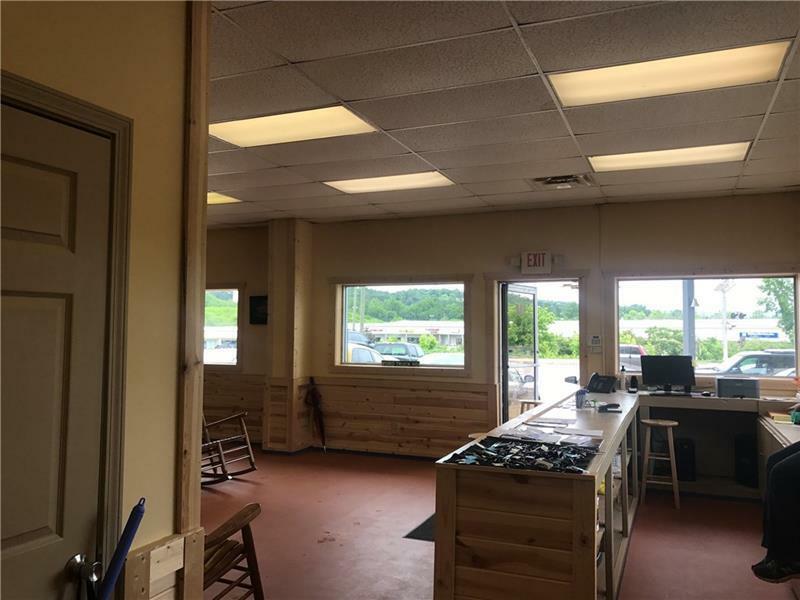 Location is in the hub of Ellijay working district. Near post office, bank and 2 large plants. Opportunity knocks! Rental income, retail or office. Bring offer and be ready to GET TO WORK!